Of course you can do it manually as test mode or use a simple design if you just need a single battery rail. However it is almost impossible to do so if you need a multiple battery rails and different voltages for the whole system. That's why I designed this LifePO4 power supply. For a daily using system, we will need battery charge/discharge management,operating control, monitoring, protections and timing, all this kind if things, not only batteries. LifePO4 power supply has 4 isolated battery rails and one linear voltage rail. It's a completed super high quality power supply solution for the whole system. I really can not implement all these features with a simple and a cheap design. I have been using this LifePO4 power supply in my main system for quite a long time, I'm very happy with it, sound quality, system integration, operating, everything. If you really care about the power supply quality, I have to say this is so far the best LifePO4 battery based power supply solution. I fully agree with you, and thank you for sharing the LifePO4 power supply design, so I can DIY my LifePO4 power supply. This is really not an easy thing, I have failed several times, so your price is really reasonable. 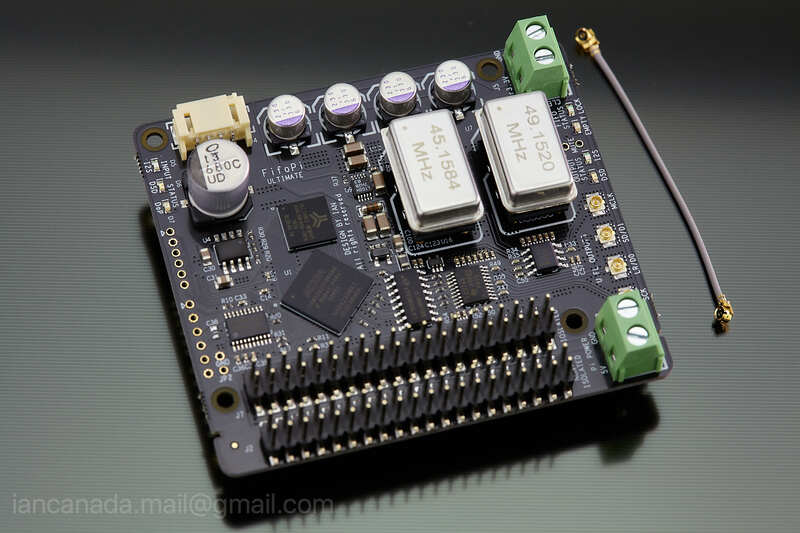 However, in fact, LifePO4's charge or discharge boards and other function boards have been widely used for applications such as electric bicycles, toy airplanes, etc., and a large number of cheap semi-finished products can also be purchased from Taobao or ebay for applications. 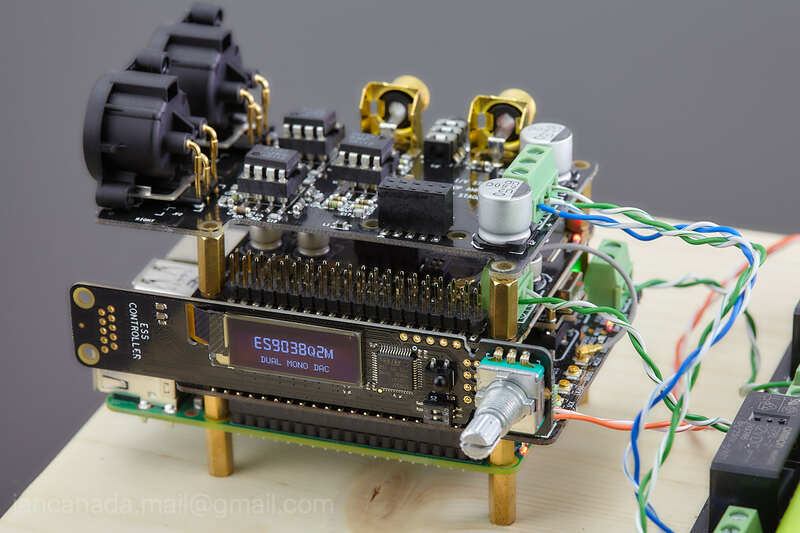 If you are willing to do so, you can make up all the features on Ian's LifePO4 power supply. We can even add extra features that Ian's LifePO4 power supply does not have, such as starting the fan and alerting when the temperature exceeds a threshold. 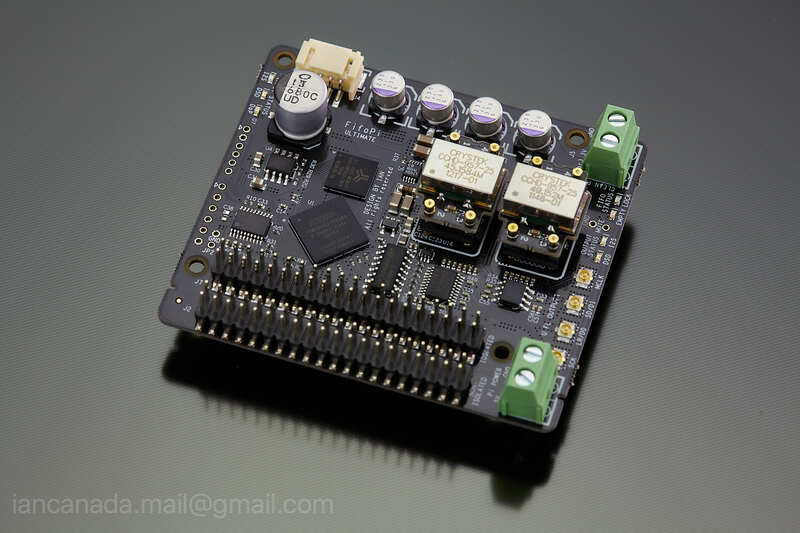 We can add more imaginable features at any time for DIY LifePO4 power supply. Unlike Clone's original machine, it can't get the same sound quality, because the sound quality of any LifePO4 power supply still depends on the LifePO4 battery itself, not the charging circuit. I believe everyone knows, and I just point it out. Last edited by ofswitched; 13th February 2019 at 12:04 AM. Will you have support for this stack under Roon, as a Roon endpoint? 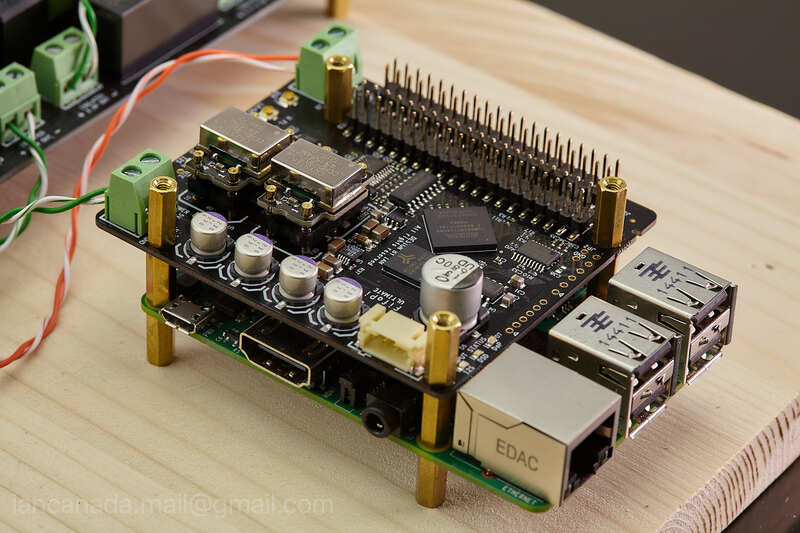 I'm guessing using DietPi distro? Is the CCHD957 XO adapters in this GB compatible with McDualXO? ian at least put a link to the post tht details the new GB in your signature this is so awful for people who are new to this. i cant even find the post in which you list the new gb description and prices. Yes, the new dedicated CCHD957 XO adapters work with McDualXO. Last edited by iancanada; 13th February 2019 at 03:05 PM. I'm so sorry Dadbeh. I'll have the GB2019 details very soon, my signature link will be updated then. Looks very good ! Thnak you for that. Does it need the 9 * X7R decoupling caps whatever the Dual,MC or FiFo either ? How does it affect the sound please ? Have you measured less oscillation with this total amount of caps and a particular capacitance for each on the CCHD957 ? In particular vs the other SMD XO pack adapter lot of 5 (which looks like to have less decoupling area)?